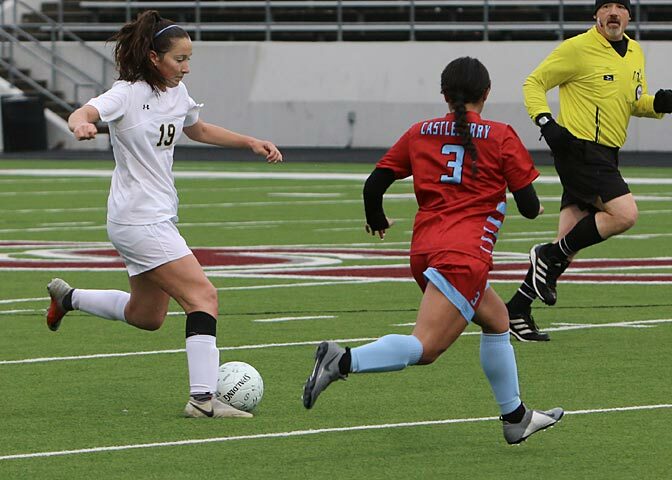 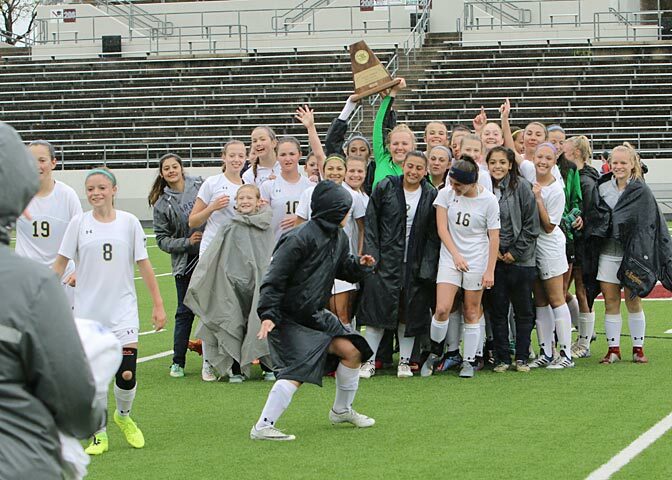 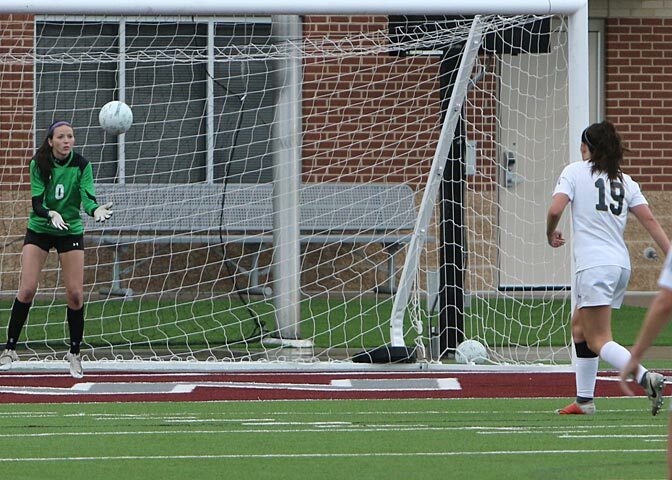 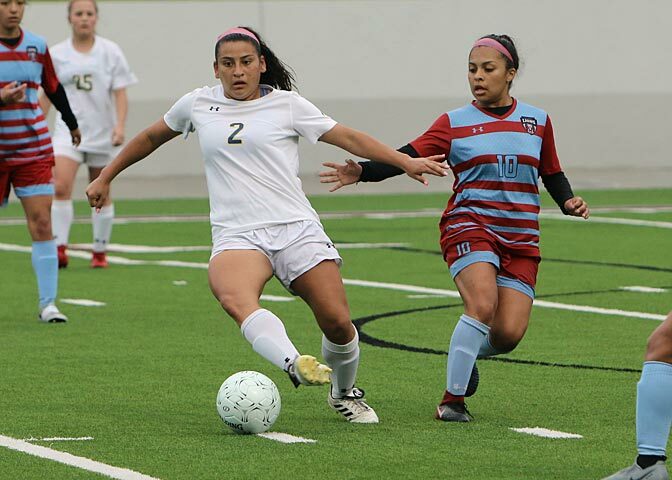 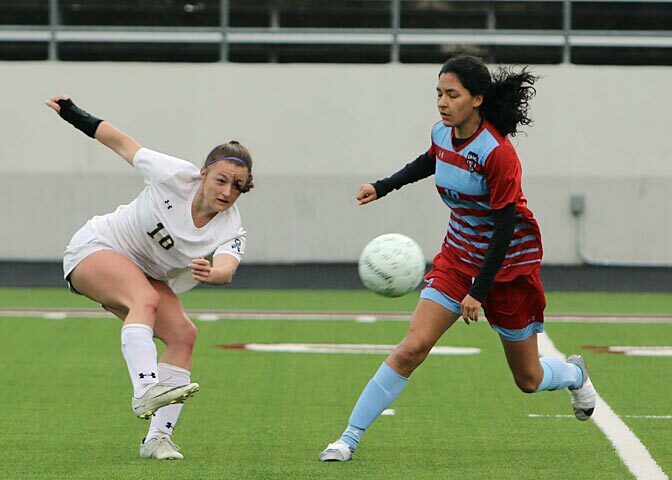 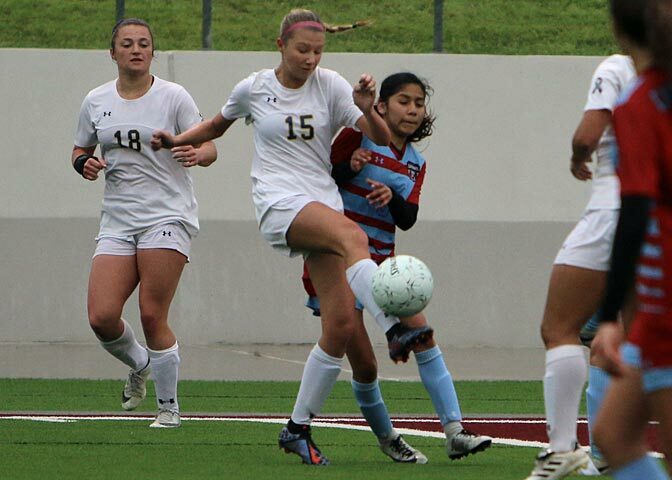 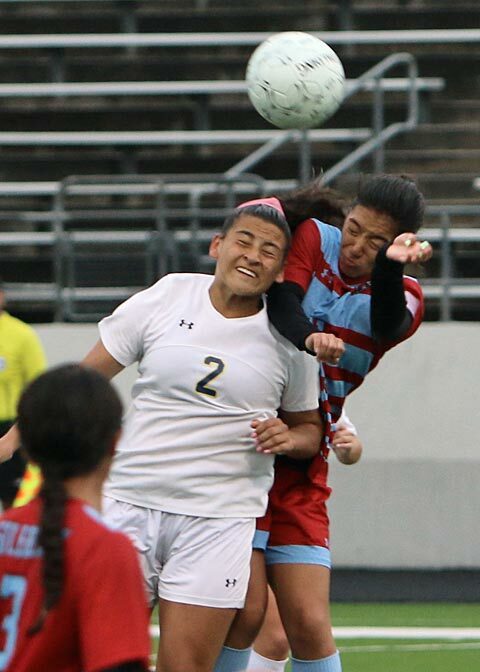 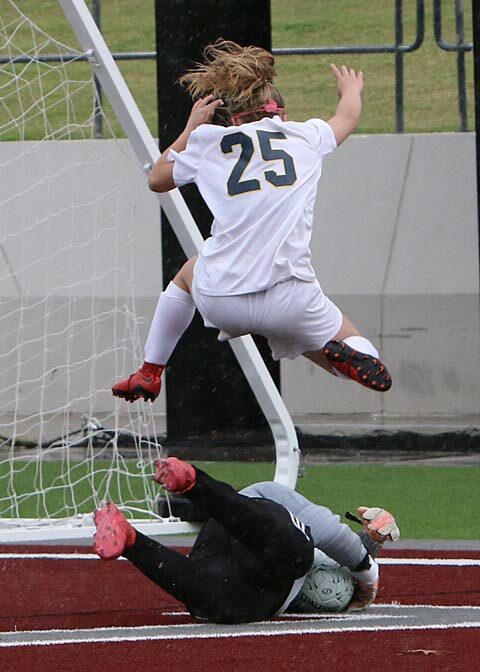 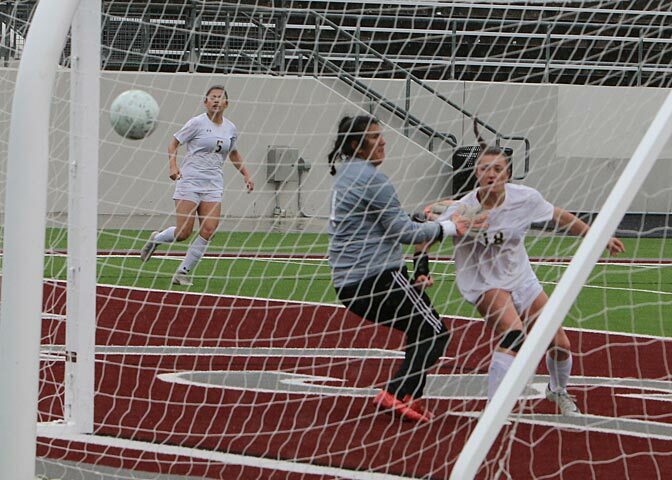 Stephenville exploded for three second-half goals inside three minutes as the Bees blew past Castleberry 6-0 Saturday in Justin to capture the Region One championship and a trip to the state tournament in Georgetown. 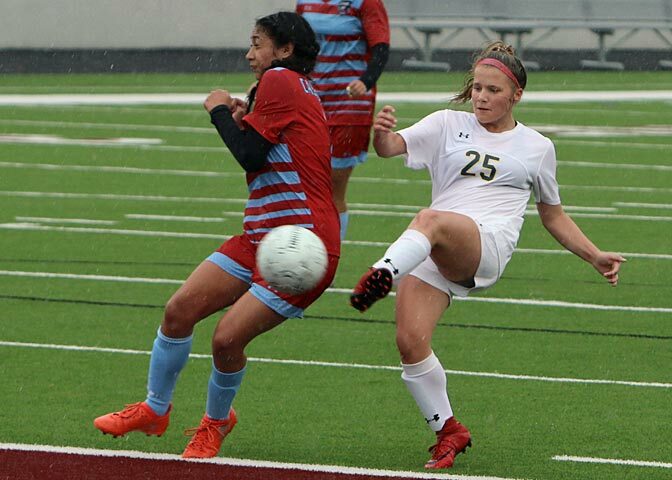 The Bees (23-1-2) will face Lumberton (23-3-2) who defeated Lorena 1-0 in another game which was reported to be delayed by bad weather. 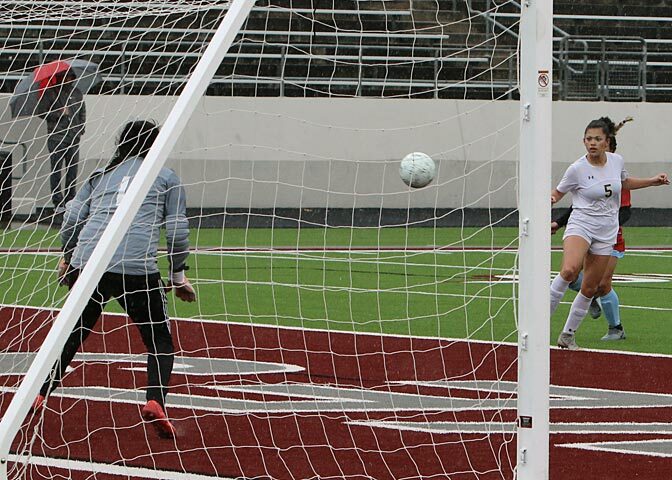 The Honeybees had 2-0 with 7:58 remaining in the first half when lightning was detected in the area and caused a nearly two-hour long delay. 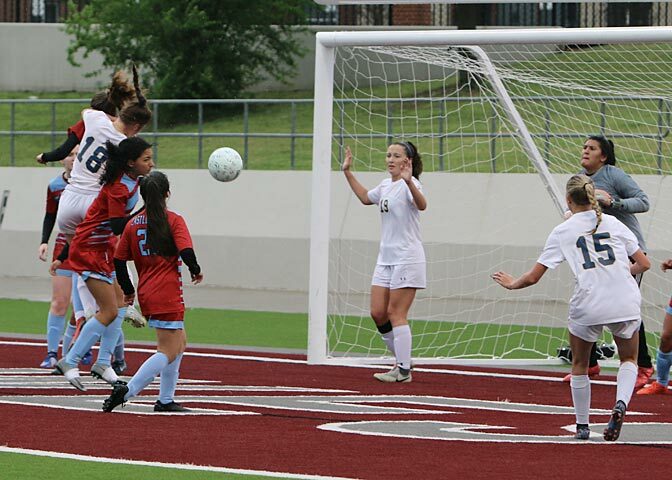 Prior to that, it was Hailey Beam and Gracie Bales providing Stephenville’s lightning with a goal each. 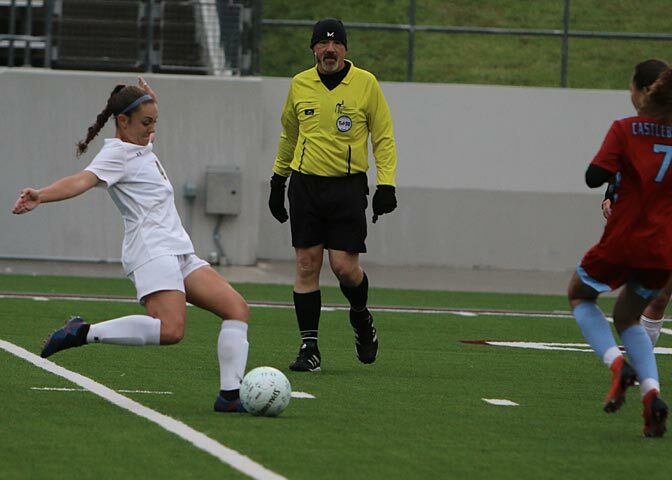 The long delay left officials opting for no halftime and once play resumed it did not stop for the remainder of the contest and neither did Stephenville’s lightning strikes as Beam pushed the score to 3-0 at the 38:50 mark of the second. 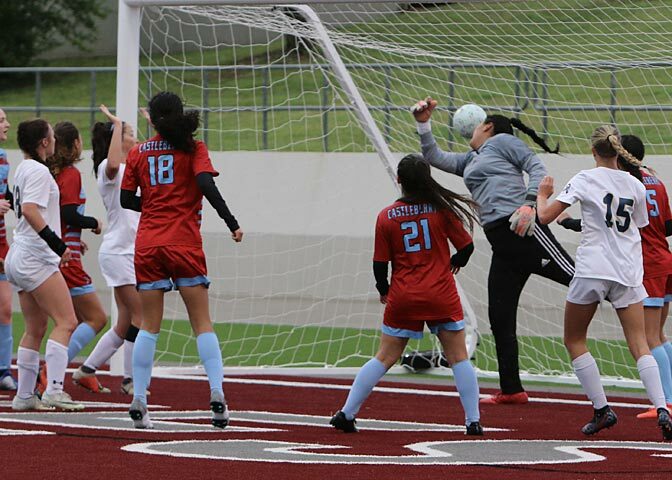 At 31:14, Harrison found the back of the net with a shot and at 32:30 Beatris Chavarria booted a high freekick giving Ciera Johnston a header opportunity that she drove home to make it 5-0. 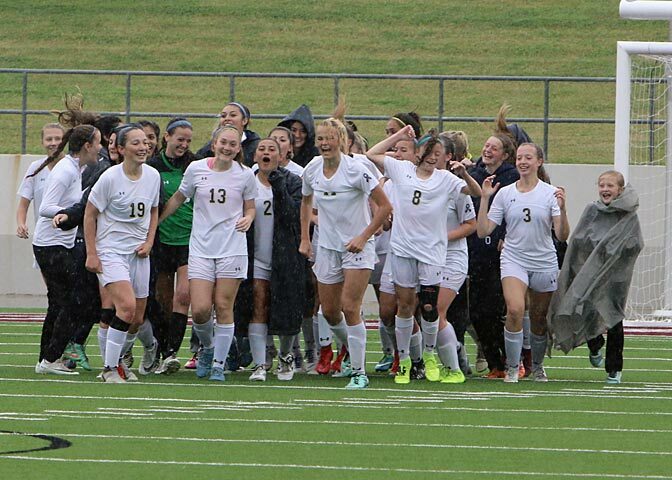 A year after winning the state title the Bees were bounced from the playoffs in the regional semifinals and it has left a bad taste Stephenville won’t be able to shake until they hoist another state trophy. 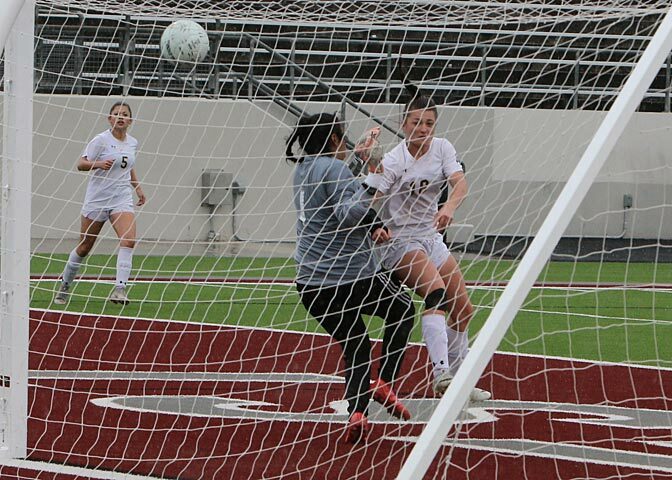 Harrison closed out Stephenville’s scoring midway through the final period when she scored off an assist from Johnston.